The most complete and up-to-date resource for Sandia Mountain hikers, this guide presents information on fifty-seven trails covering a total distance of about 175 miles. Each trail entry begins with the length of the trail, the elevation gain, and degree of difficulty. The author, who has hiked each trail many times, gives directions to the trailhead and descriptions of trail terrain, scenic viewpoints, vegetation, and neighboring trails for making nice loop hikes. Also included are GPS readings to help high-tech hikers locate landmarks and points of interest via latitude and longitude information. The book contains twenty-five contour maps covering the trails in different sections of the Sandias and a separate large, full-color map of the mountain (also sold separately) printed on water-resistant paper. The hiking trails of the Sandias are among the great recreational assets of life in north-central New Mexico, yet many hikers are familiar with only one particular trail, La Luz, which is one of the mountain's more challenging and crowded routes. 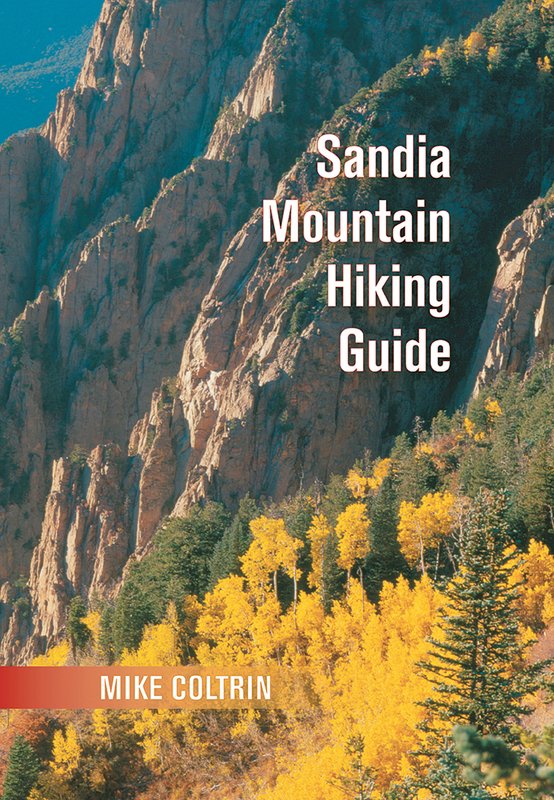 This book will encourage novices and veterans alike to get out and experience the many other inviting trails to be explored in the Sandia Mountains. Mike Coltrin is a physical chemist by training and a Distinguished Member of the Technical Staff at Sandia National Laboratories. He has enjoyed hiking in the Sandia Mountains for more than twenty years.